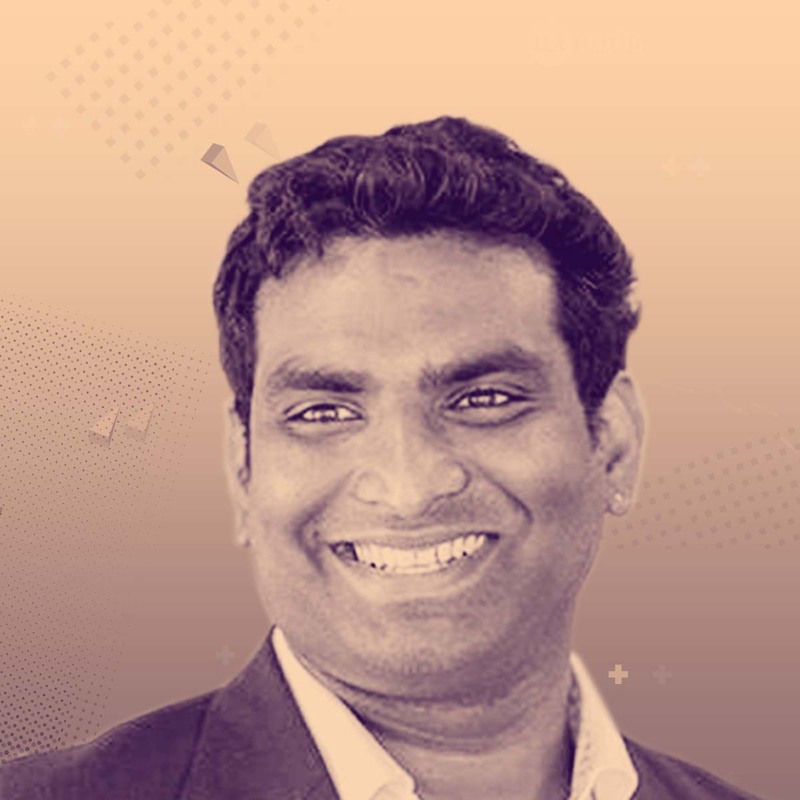 Ranjeet Tayi is product designer, player-coach UX leader with 15 years experience designing enterprise-cloud data products with the human-centric approach. He is committed delivering award-winning products that help businesses transform and rank top in the category. Currently leading Ux team for Informatica Data Security Group and designed multiple award-winning products. Started his career as design entrepreneur, co-founded MindVisions (VFX company) and later worked with companies like SumTotal, Cognizant & Pure IT Usability Research. His commitment to drive social-impact has led him to contribute to several nonprofit boards. Co-founded Ignite-Hyderabad and core team member & co-curator for UX-India Conference. Based out of silicon-valley, he loves mentoring startups, spread design happiness by speaking at conferences, guest lectures at design/management schools. Graduated in Design Management from Grow, USA and holds research master’s degree of philosophy (M.Phil) in Mass Communication, master’s degree of arts in Advertising and Advanced Diploma in Multimedia.